Greg is a husband, father of 3. He’s been in the ministry for 2 decades. He’s an author, church consultant, and international speaker. He’s written for numerous publications, such as Pastors.com, Catalyst, and FaithVillage.com. Through his leadership training he has trained thousands of church leaders across North America, and also in Africa and Haiti. He’s the editor of Christian Media Magazine. He writes on leadership and social media and the church. His latest book is Strange Leadership, 40 Ways to Lead an Innovative Organization which we discuss in this episode. His first book Church Leadership Essentials has been downloaded over 28,000 times. Scott is the Communications Pastor at Irving Bible Church. He’s the author of Tell Me a Story. In 2014 he began the blog Sunday| Magazine, a blog about the creative process of Sunday mornings. Scott share’s his story and how he uses communication to further the kingdom of God. Scott lives near Dallas Texas with his wife Annie and two girls, Elise and Maggie. Josh is a great friend. He’s also a partner of mine at Project Pastor. 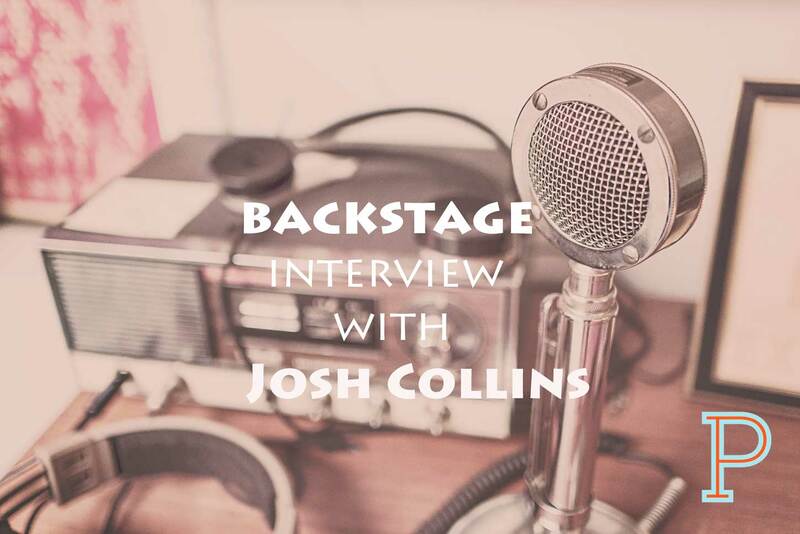 Today’s interview, gives you insight into Josh’s heart and vision.I catch him on vacation in Seaside Florida. He has a great story of world travel and working with some incredible people in the entertainment industry, such as John Legend, Stevie Wonder, and Michael W. Smith, to name a few. Almost any music genre and Josh has worked with them. You can find out more about Josh here. I’ll also have his info on the site soon. Matt Steen has a deep love for the “local church” he’s passionate about helping the local church become all that God intended it to be. He also deeply loves his wife Theresa. Matt’s simple answer to what he does is this…”I help local churches, and their leaders, better pursue their unique calling.” He does this through 3 major ways, Church Simple, eGive and Ministry Briefing. You’ll enjoy Matt’s insight and humor. You can catch all of Matt’s work in right here. He also put’s out Ministry Briefing with his friend and partner Todd Rhodes, where they summarize “the most relevant church ministry content into each month” through Ministry Briefing. Do you want to be effective in ministry, then get a hobby. You need a hobby, an escape from ministry. Not escaping from life, but a full embrace of life. What I’ve learned from interviewing pastors and those in ministry from around the world is, you need a break, a respite from tackling the day to day struggles of full time ministry. You have to block out time to devote to a hobby. Whether it’s fly fishing, golf, gardening, or reading a good book. Whatever your choice, you need to pick something that gives you joy, and is fun. What if you don’t know what hobby to pick. Ask yourself these questions. What do you enjoy doing? What did you do for fun as a child? Google hobbies, for more ideas. Ask others what their hobbies are. Learn a musical instrument. If you played one as a kid, pick it up again. Train for a mudder, that’s the new race where you run-through the mud on a obstacle course. Try a new thing. Maybe one on the list that you’ve googled. 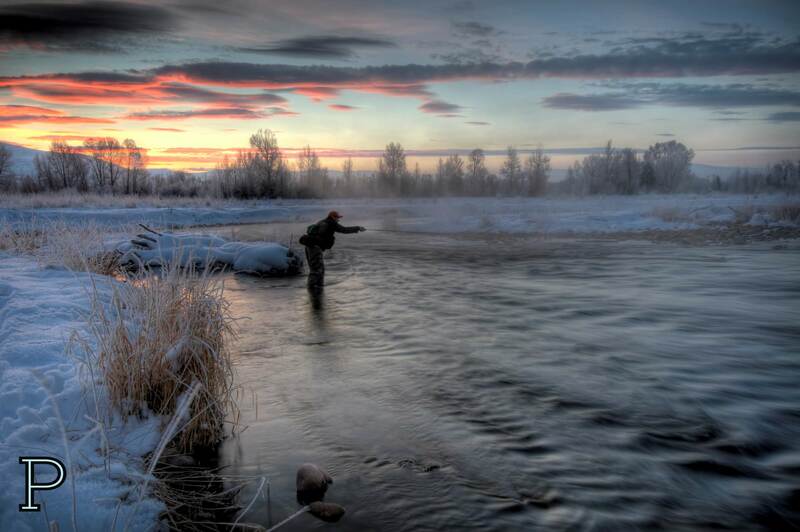 Ride a bike, run, go fishing, go hunting, play chess, play a sport. It’s never too late to try something new. Here are some practical ways to establish a new hobby in your life or take up one you enjoyed as a kid. First, make a decision to have a hobby. Block out time to do it. Don’t take it so serious. If you don’t enjoy your current hobby, try another. I interviewed Matt Steen of Church Thought and he said this. “If you use your mind then pick a hobby that uses your hands.” He’s picked up gardening, and gets mad at those pests who eat his plants. As a pastor, or one in the ministry, you use your mind all the time so pick something that uses your hands or body, one that gives your mind a rest. The point is to not do ministry every hour of the day. Pick something to try, if you don’t like it move on, try something else. Your health and sanity depends on a healthy dose of fun and release. What hobbies do you have today? Which hobbies would you like to try? Marc Alan Schelske is the lead pastor at Bridge City Community Church in Milwaukie, Oregon. He’s been in the ministry for 18 years. He is the author of Discovering Your Authentic Core Values. He’s the son of a pastor. His father died when he was 11. Because of his father’s death, the family lost their connection within the church community. Marc continued to go to church, but had no aspirations to become a pastor. Marc shares his story of discovering his calling in college. He also shares of some of the dangers in full time ministry, and how he faced pastoral burnout. Marc’s insight on the life of the pastor, and how to face the struggles of ministry, will help those who serve in ministry.